The Committee on Public Enterprise (COPE) has summoned officials from the Power and Renewable Energy Ministry, Ceylon Electricity Board (CEB) and Public Utilities Commission of Sri Lanka (PUCSL) over the private power purchase agreements to procure electricity from private producers. Sources told the Daily News that the Auditor General’s department was also conducting an audit on the procurement system and would table a report tomorrow. Meanwhile, Power and Renewable Energy Ministry Spokesperson Sulakshana Jayawardena said that the Ministry officials have been summoned to the Committee with a report on power purchases. 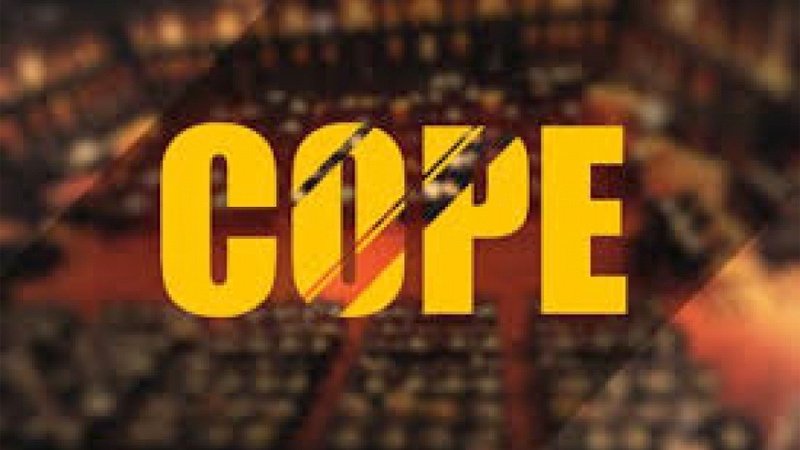 The COPE Committee initiated a probe after it was revealed that CEB recorded massive loses compared to 2016 due to power purchase agreements with three Independent Power Producers (IPP). The CEB claims it had entered into an agreement with Ace Power Embilipitiya on April 5 to obtain power for the next three years. However, the regulator PUCSL called the awarding of the tender illegal and refused to give its approval for the CEB to purchase power from this supplier. Accordingly obtaining power from this station had been stopped effective from July 16. The interdiction of CEB Deputy General Manager Sujeewa Abeywickrama was also shrouded in controversy after Abeywickrama alleged that his refusal to pay a private power plant had led to his interdiction.